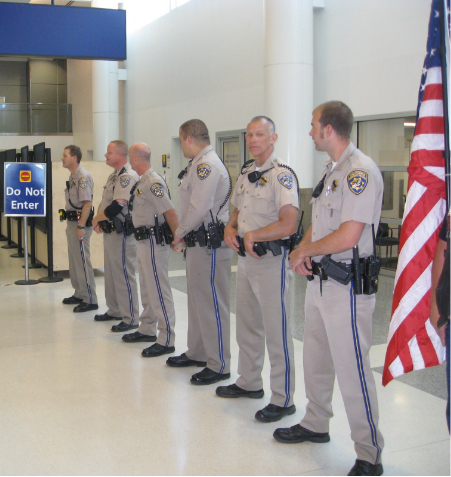 » California: Welcome Home Ssgt. 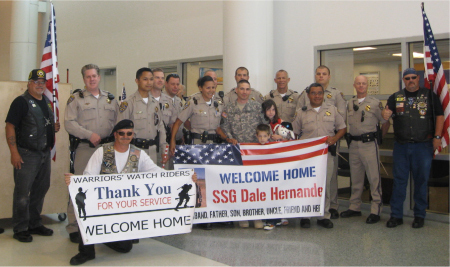 Dale Hernandez , US Army Warriors' Watch Riders: WE HAVE YOUR BACKS AT HOME! We gathered up the Ssgt. and his Family and headed back to their home in the North Bay. The Ride took about an Hour and a half. We got our Ssgt. and his family home and we hung around to chat a bit. We presented Dale with the WWR coin and he was stunned that we road all the way to his home. His kids were so happy to see him as well as other family members. Erica was also so happy to have her husband home. Welcome Home Ssgt. Hernandez. 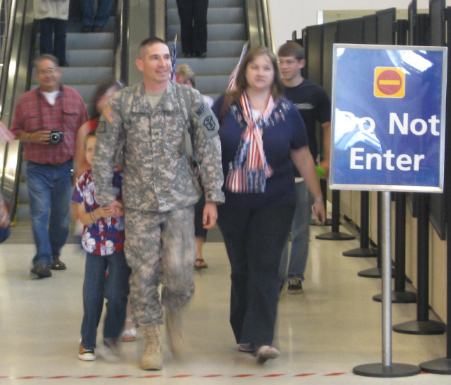 No user commented in " California: Welcome Home Ssgt. 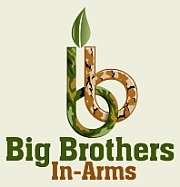 Dale Hernandez , US Army "